Did you know that more oxygen helps you recover faster? That is why we have Hyperbaric Oxygen Therapy (HBOT) Chamber at P3 Sports and Recovery on the Gold Coast. The treatment takes place inside a specially designed inflatable chamber that uses filtered ambient (atmospheric) air with an additional oxygen concentrator to deliver oxygen to the body safely. 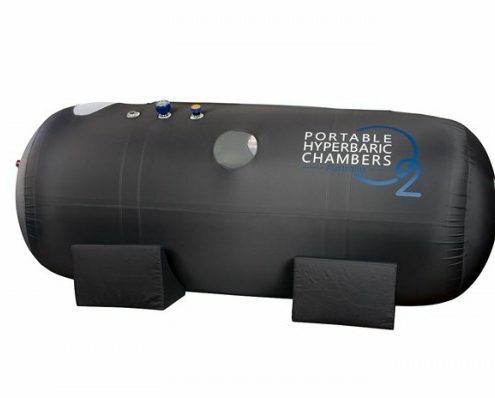 The chamber inflates quickly and there is enough room to sit upright or to lie down comfortably. 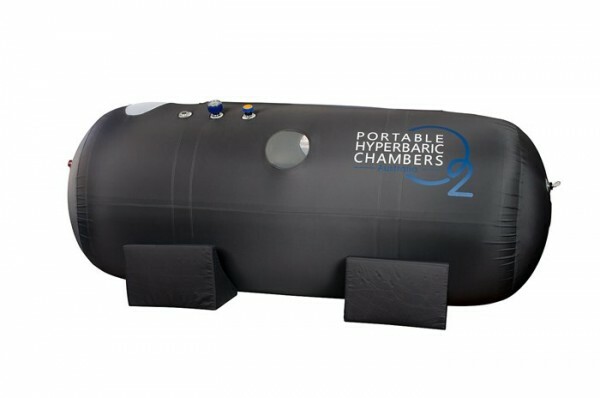 After inflation, the chamber will pressurise – a feeling similar to ascending or descending in an aircraft. During inflation and at full pressure you just breathe normally. Mild Hyperbaric Oxygen Therapy is a safe, drug- free therapy. The use of a hyperbaric chamber provides up to 300% more oxygen saturation, allowing wounds to heal faster, swelling to be reduced much more quickly, restoration or increased blood flow to injured areas accelerating healing, aiding in detoxification and promoting general wellness. It also aids in the treatment of chronic disease while maximising other modalities. Furthermore, bacteria, viruses, pathogens and yeast cannot survive in an oxygen-enriched environment and the pressurised environment of the mild hyperbaric chamber facilitates recovery much more quickly from surgery or injury. Pro Surfer Felicity Palmateer talks with us about her knee injury. Part of her recovery has been using the Hyperbaric Chamber at P3 Sports and Recovery on the Gold Coast. This has dramatically decreased her recovery time, even her Physiotherapist was more than amazed at how quickly she recovered, after just 4 sessions in the chamber. 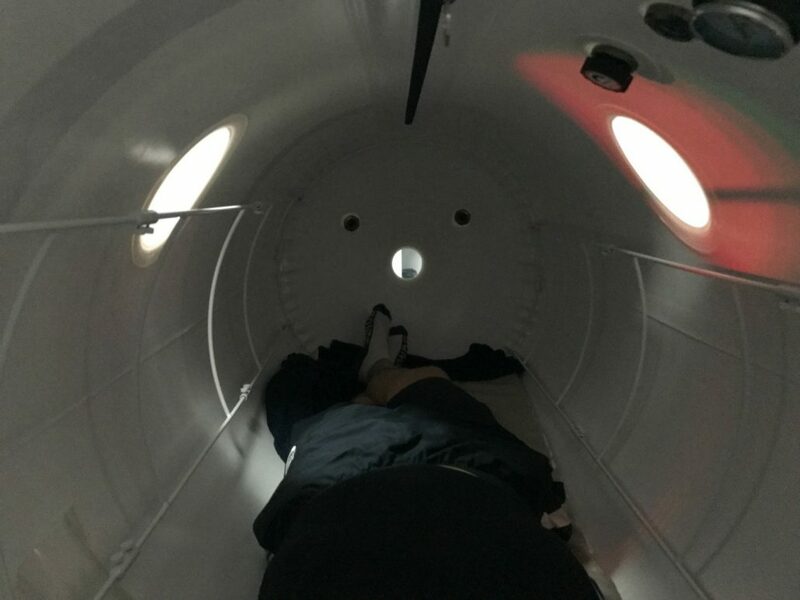 More and more athletes and everyday people are taking control of their recovery and coming back stronger than ever using hyperbaric oxygen therapy. The therapy creates an environment where cells are more receptive to repair and recovery. HBOT is also widely known for helping speed up recovery in the skin after radiation treatments for cancer, read this article here by Sam Leader and her course in HBOT when she was going through radiotherapy for DCIS, a non-invasive breast cancer.